If you are after a beautiful, bare and natural glow I couldn't recommend these two stunning products highly enough. 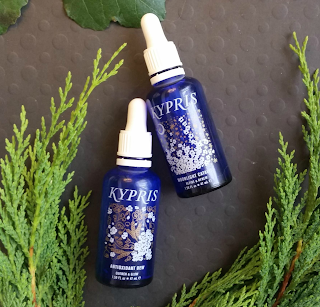 Kypris Moonlight Catalyst and Antioxidant Dew are one of the higher quality and luxurious brands on the non-toxic, sustainable and organic skincare market. 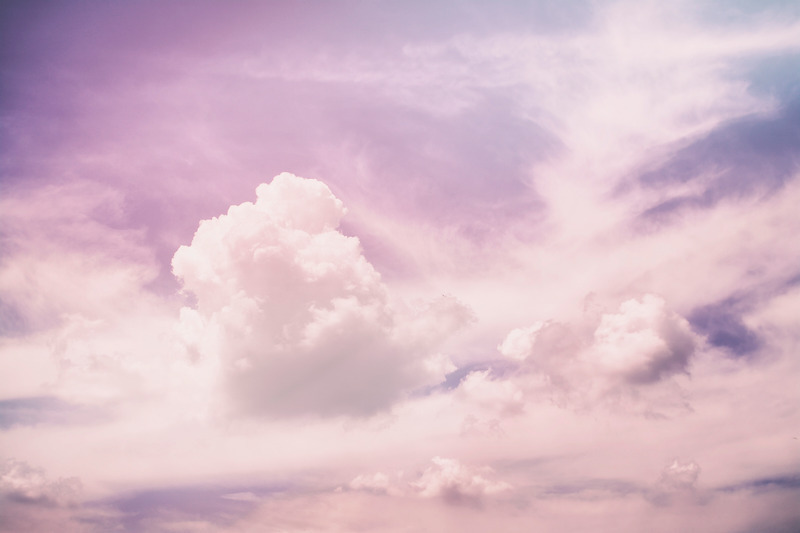 Their products are created with organic, sustainably grown and wildly-crafted botanical ingredients and are 100% natural and naturally derived. They are very particular about the sourcing and quality of their ingredients which makes this line very high-end as you will get nothing but the best. * The Moonlight Catalyst: Soften. Smooth. Refine. Renew. * The Antioxidant Dew: Intensely hydrating and soothing. It is a very lightweight serum that took me a while to adjust to as I was so used to slathering up with creams in attempt to hydrate my skin. It minimizes oxidative stress and free radicals, replenishes and soothes skin while rehydrating the cells and restoring a glow. This is also free from essential oils to minimize reactions in sensitive skin. It is applied morning and night and is a beautiful skin prep before applying make up. 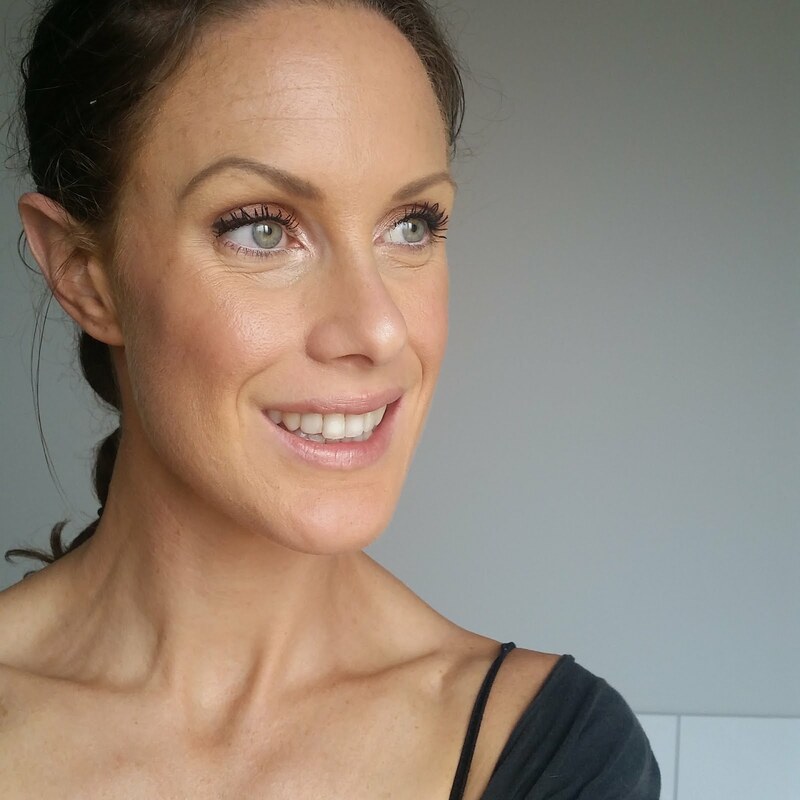 After approximately 6 weeks I noticed a huge change in my skin tone, scarring and general hydration with a definite softness after 2 weeks of use. My skin had always felt rough and looked quite dry, make up caked in my creases and it always felt like it needed daily exfoliation. 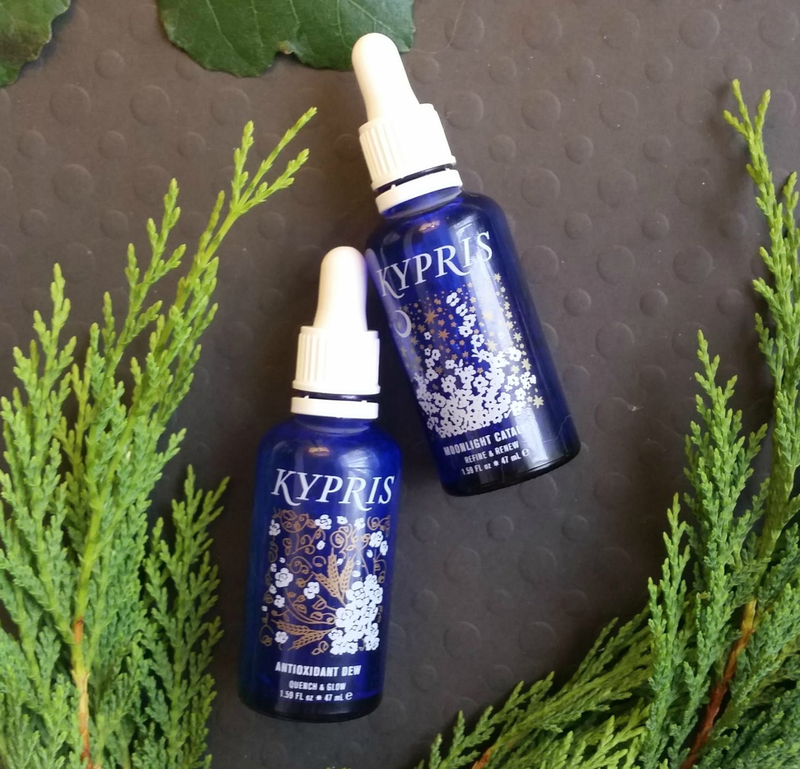 I have noticed my make up now glides on perfectly, I have zero breakouts, my skin is the smoothest it's ever been and I require very minimal cover up for blemishes, scars etc. .
Company Ethos: Kypris values quality ingredients, locally, wild crafted and organic botanicals. They believe that when self care is involved you deserve nothing but the best. And I have to agree. 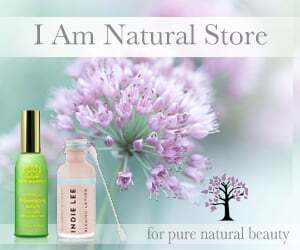 All products are made with love and have aimed at "a luxurious line of holistic, high-performance skin care boasting organic, wild crafted, and sustainably grown botanicals for gorgeous skin and an ecstatic experience of your unique Beauty". Price Point: $$- $$$ HOWEVER I found that with daily use the Moonlight Catalyst lasted 5 months and the Antioxidant Dew lasted 3 months. For me this worked out to be cheaper than the toxic chemical laden products I was using before over the same period of time. Suitable for: Most skin types and are well suited to environmentally stressed, experienced, acneic, or imbalanced complexions.